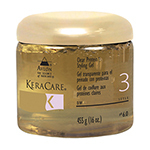 Humecto Creme Conditioner 8 oz. 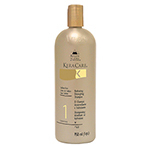 1st Lather Shampoo 8 oz. 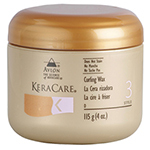 Hydrating Detangling Shampoo 8 oz. 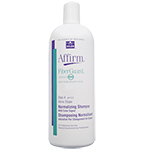 1st Lather Shampoo 32 oz. 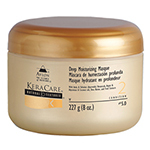 Hydrating Detangling Shampoo 32 oz. Humecto Creme Conditioner 16 oz. 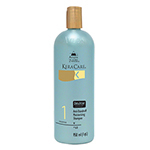 Clear Protein Styling Gel 16 oz. 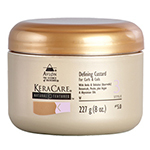 Dry & Itchy Scalp Moisturizing Conditioner 32 oz. 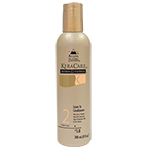 Dry & Itchy Scalp Moisturizing Shampoo 32 oz. 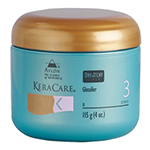 Leave In Conditioner 16 oz. 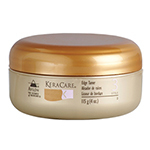 Honey Shea Co-Wash 8 oz. 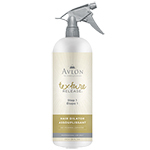 Medium Hold Styling Spritz 8 oz. 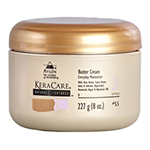 Butter Cream Everyday Moisturizer 8 oz. Twist & Define Cream 8 oz. 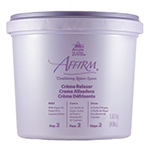 Defining Custard for Curls & Coils 8 oz. 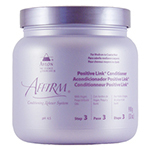 Positive Link Conditioner 32 oz. 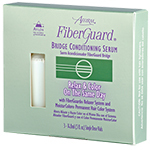 Dry & Itchy Scalp Glossifier 4 oz. 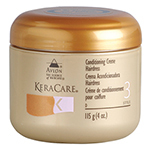 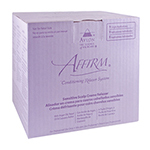 Conditioning Creme Hairdress 4 oz. 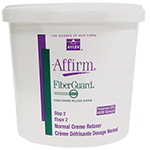 Foam Wrap-Set Lotion 8 oz. 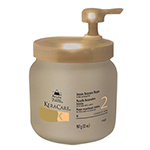 Essential Oils for the Hair 8 oz. 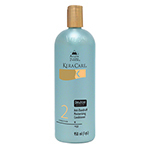 Detangling Conditioning Mist 8 oz. 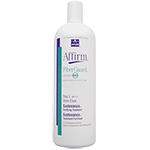 Silken Seal Blow Drying Complex 4 oz.